The comparison is not often made, but we’ll make it nonetheless: social media marketing is like home improvement. It takes a while, there are always new projects to tackle, you never seem to be quite finished, and the maintenance required will never stop. But when you’re done with one area, you’ll immediately see and marvel at the results. As a digital marketer, you know about the importance of effective analytics. Without knowing how your past posts, hashtags and advertisements performed, you won’t know how to duplicate past success. Twitter (analytics.twitter.com) and Facebook (Insights) both offer internal analytics tools with great capability, but sometimes, you have to go beyond these. Tweetreach is a great way to track the virality of your hashtag campaigns, also letting you know how many unique users your tweets actually reached. Klout allows you to measure the degree of influence you have when compared to all of social media, allowing you to keep the bigger picture in mind. Users of lesser-known social media networks like Instagram face an even more basic problem, as these networks often don’t come with any kind of analytics. Fortunately, Instagram analytics are aggregated by a service called Iconosquare, which displays both current statistics and long-term trends. 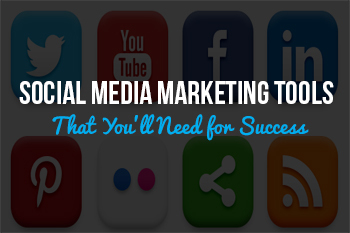 Scheduling ahead in social media is crucial for success. To achieve a steady stream of content, you’ll want to make sure that you post on dates and times that work best for your audience. You can find these times by using the analytics tools mentioned above, but how do you post on days when you’re not at work? That’s where scheduling comes in. Facebook offers perhaps the best internal scheduling tool, but other networks rely on third-party sites for their scheduling needs. Buffer and Tweetdeck are especially popular among marketers, allowing them to schedule posts on a variety of networks in one place. 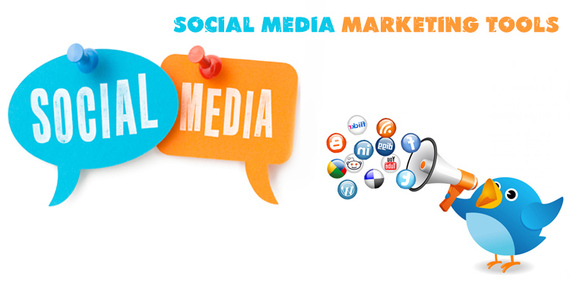 Marketing software like HubSpot also comes with an internal social media scheduling tool. In short, Analytics and Scheduling tools are absolutely essential for social media success. To learn more about these and other tools, contact us!